Dear President Trump, @realdonaldtrump how about retweeting these incontrovertible photos of Muslim evil that the media can’t call fake news? 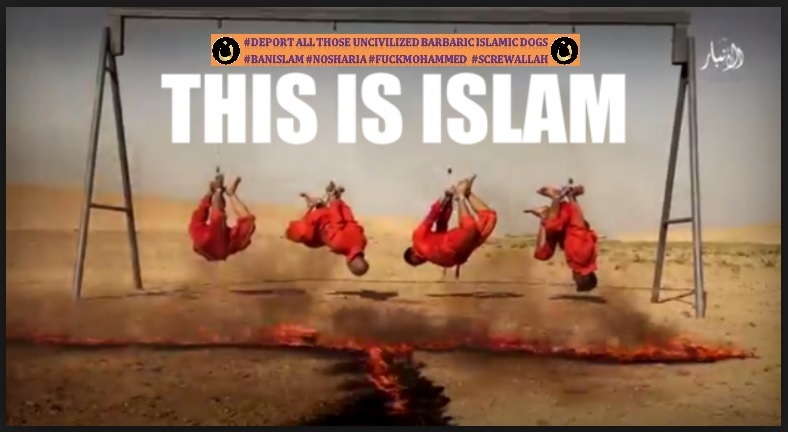 NSFW – Zeepertje.com – Facts Fun & News on ISLAM, "The religion of peace"
If you like, tomorrow I will post some videos about Muslim evil that the media won’t be able to call fake news, either. Is Donald Trump Starting To Show His Power Level? Jayda Fransen On The Jon Gaunt Show, Explosive Show, 30/11/2017. Donald Trump Tweets, Farage.